The NCC launched a survey on Tuesday to consult the public on a number of ideas, including possible changes to Camp Fortune, putting some restrictions on large events in the park and closing its parkways at night. In May, a man and woman in their early 20s died when their car crashed into trees along the Champlain Parkway near the Huron Lookout. Spence said they have already had some consultations on the issue and most people have been receptive of the change. "We have had issues with vandalism," she said. "We have had issues with partying and littering that happen after hours, so we are hoping that would address some of those issues." Details like exactly when the parkway would close would have to be figured out if the policy goes ahead, she said. Another issue the survey mentions is the number of events held in the park each year. Spence said they want to hear from the public about what events fit best within the park. "We can see a future in the near term where we are going to have too many requests," she said. Events can cause road closures and Spence said that can mean some parts of the park are off limits to drivers. "We are here for everybody so we want to make it available to all Canadians," she said. "We want to make sure we are not cutting off access to certain people." The survey also asks for opinions on what happens at Camp Fortune. The ski hill has a long-term lease and Spence said they have some ideas on how to tie it into the park more closely. The NCC's goal for most of the park is to keep it as natural as possible, she said, but Camp Fortune is set aside for more high-intensity uses. The NCC envisions it possibly becoming more of a place for races and other events all year long, as ski seasons may shorten because of climate change. The survey is available on the NCC's website and will remain open until Dec. 10. 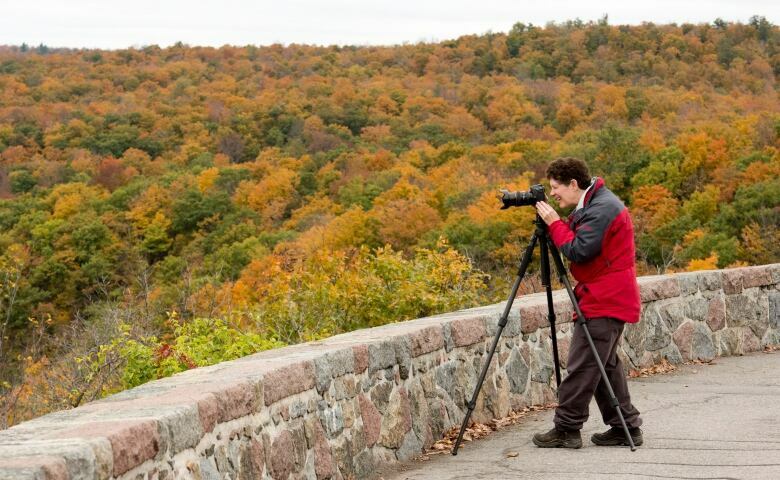 The complete master plan for Gatineau Park is expected sometime in 2019.